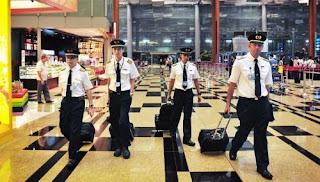 Successful candidates will be required to serve SIA, SilkAir or SIA Cargo (as the case may be) for the duration of the training and for a period of 7 years from the date of appointment as First Officer. The application is open all year round. Please complete the application form by clicking here.